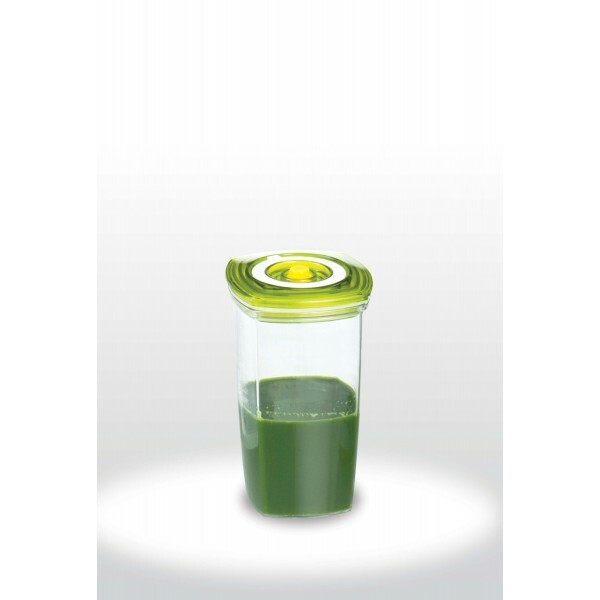 This container was designed for the juicers, fitness fanatics and the yogis who just gotta juice. Now you can juice in bulk for the week and vacuum seal your container so you can retain the vitamins, minerals and vitality of your favorite juices. 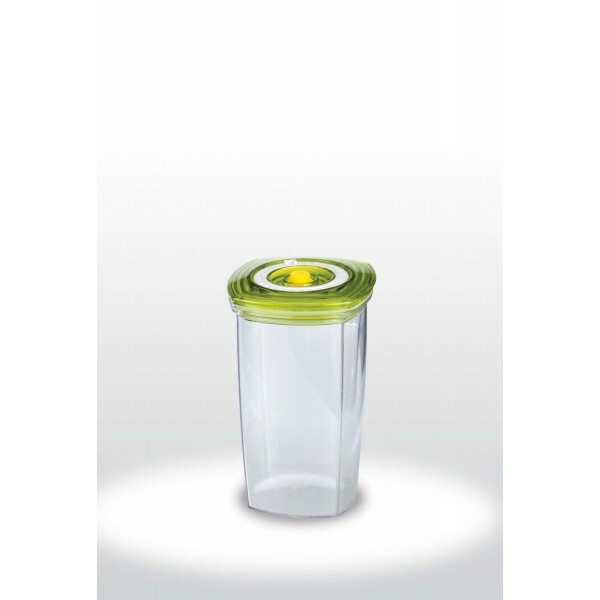 All Trtian™ food safe BPA free plastic. 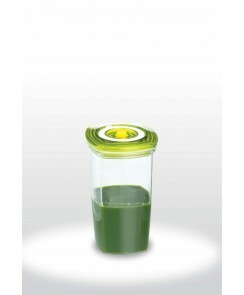 This container was designed for the juicers, fitness fanatics and the yogis who just gotta juice. Now you can juice in bulk for the week and vacuum seal your container so you can retain the vitamins, minerals and vitality of your favorite juices. 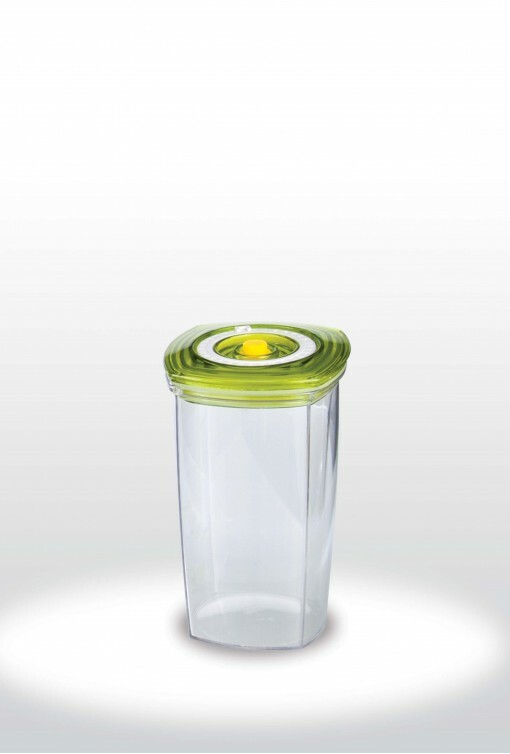 They key to juicing and freshness is to consume before it begins to oxidize; our vacuum seal Juice container removes air from the container prolonging that fresh taste and flavor. Juicing can be messy and cleaning some juicers – not ours though – can be a chore, now you can Do it once and simply store it in the fridge. 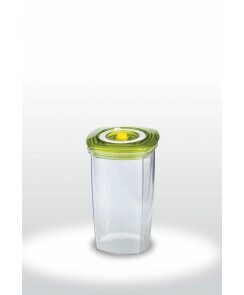 All Trtian™ food safe BPA free plastic.